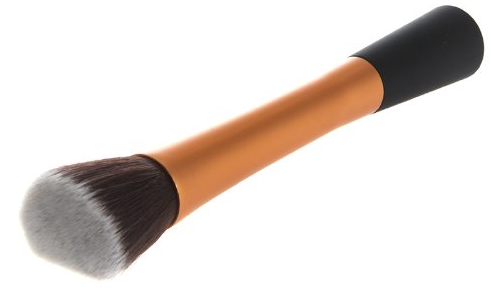 Kabuki Brush Only $3.96 Shipped! You are here: Home / Great Deals / Amazon Deals / Kabuki Brush Only $3.96 Shipped! providing coverage, evenly! Get your own Kabuki Brush Only $3.96 Shipped! What a steal!